A new survey conducted by the Alliance has revealed growing pressure on the early years sector as the new National Living and National Minimum Wages increase this month. 42% of early years providers say they are likely or very likely to reduce staff numbers in the next 12 months, with 90% saying this is partly or entirely due to the rising minimum wages. More than two-thirds (67%) have already increased their parent fees for non-funded hours in the past year and 63% say they are likely to increase these fees again in the future. 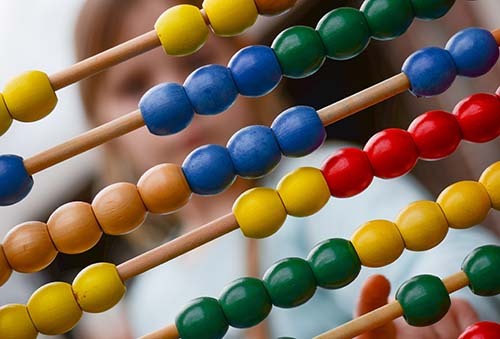 Currently, the government funding rate paid to providers offering the 15 and 30 hours childcare offer for two-, three- and four-year-olds in England is frozen until 2020. This is despite increases to the minimum wages and rising minimum pension contributions. More than 1,600 early years providers responded to the survey, with 91% of respondents offering funded hours for two-year-olds, 96% offering 15 funded hours and 87% offering 30 funded hours for three- and four-year-olds. When asked how else the increased minimum wages were likely to affect their setting, 70% of providers said that they expected to spend less on equipment and resources and 40% said they would introduce or increase additional charges for items such as food and trips. Neil Leitch, chief executive of the Alliance, said: “We should be celebrating a pay increase for our dedicated workforce – but for most providers this is just the latest in a long list of mounting costs they are expected to absorb without a corresponding increase in government funding. “This simply can’t go on. It’s now inevitable that, without urgent action on funding, the early years workforce and families will suffer: parents will pay more and more for childcare and even more settings will close. One survey respondent told the Alliance: “It is increasingly difficult to find suitable new employees so while the wage rise is very much deserved and long overdue, it is having a negative impact on the quality of service we can offer. Another provider said: “At the end of 2018, we had a higher than normal number of children in our setting with behavioural issues, and we wanted to employ a further member of staff to help with one-to-one support for those children. “That wasn't financially possible, and although the staff in the setting coped admirably, it placed a massive strain on them. They worked additional unpaid hours most days to complete paperwork and meet with parents, because there wasn't the time or resource during sessions. “During the whole term their morale was low and they were exhausted. The stress was evident; one member of staff has since decided to leave our setting to focus on her family, and another has reduced her hours."